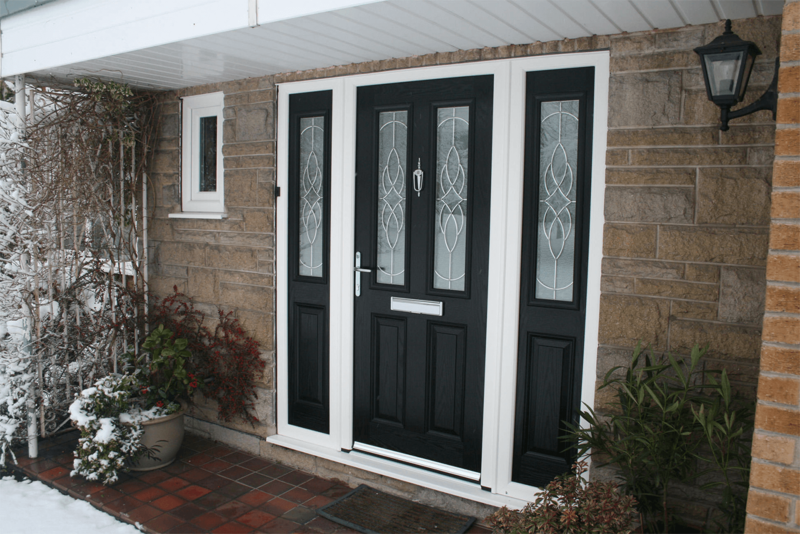 Supplying high quality and affordable double glazing in Bicester, all products are produced by leading UK manufacturers. All our FENSA certified fitters specialise in Windows, Conservatories, Double Glazing, Doors and Tiled Roofs, each coming with a 10 year warranty. 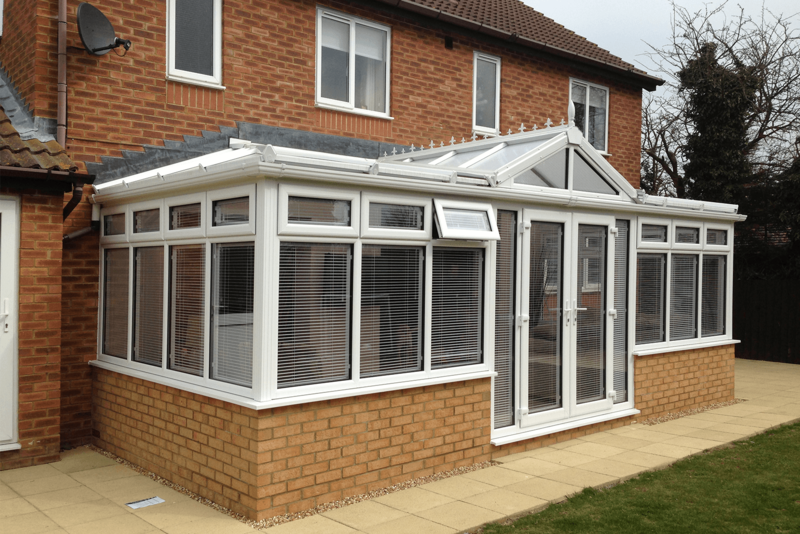 Choose from our range of high quality conservatories in Bicester. With our FENSA certified fitters a seamless finish is guaranteed every time with Crown Windows. We offer a free no obligation consultation so you can sit down with a friendly member of our team and discuss the installation of your dream conservatory, we like to get our customers as informed as possible, so they know exactly what is going on, and with our state of the art 3D technology, we can showcase how your conservatory will look on your home prior to installation! Our quality is also emphasised by the fact that we are recommended by 5/5 of our customers and rated nothing less than 4.9/5 online. All of our conservatories also come with a 10-year warranty, so in the very rare case you are having problems with your conservatory, or it does not meet your standards, the issue will be fixed promptly and efficiently by our expert fitters. High quality contemporary conservatories in Bicester available in a range of modern designs. Perfect fitted windows in Bicester, ranging from a variety of styles and sizes to suit your home. Beautiful Safety lock doors in Bicester, supplied by trusted experienced contractors within the industry to suit your home. 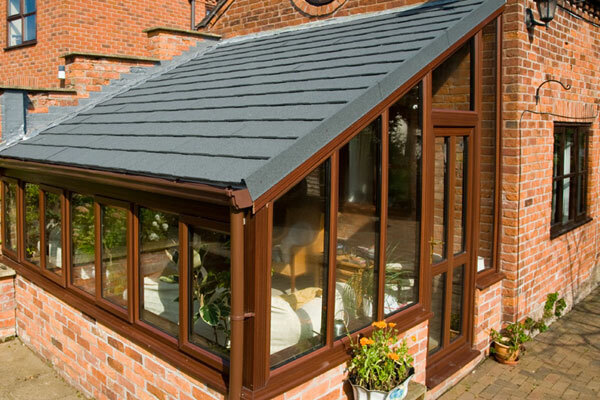 Quality tiled roofs in Bicester are all made to the highest of standards and are designed to suit any conservatory. Our windows will help reduce your energy bills by keeping the heat in and the weather out. 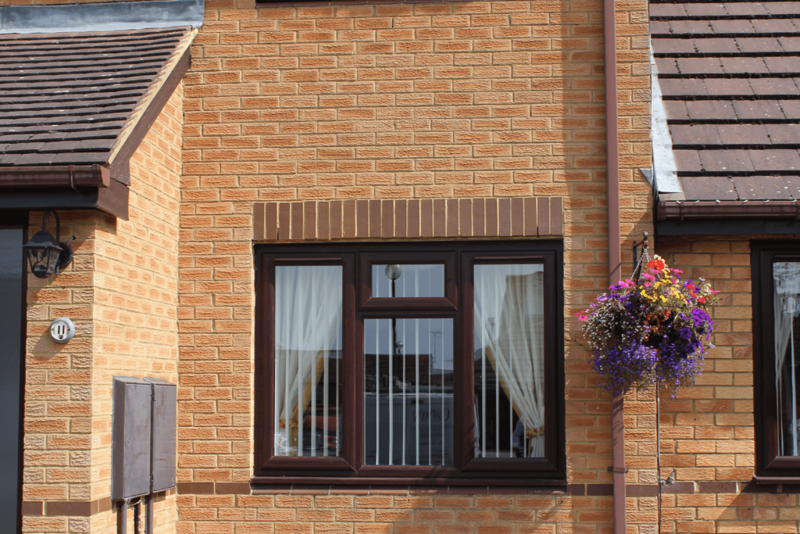 At Crown Windows, we provide replacement Double Glazing in Bicester in a variety of styles to match your property and your budget. All of our windows are of high quality, have the best value, and are effective at enhancing your home while helping you save heat and energy. Our Double Glazed units are A rated glass, 28mm argon gas filled incorporating the warm edge super spacer bar. Manufacture of our frames and glazing includes using as much reusable, recycled material which complies with all European environmentally friendly standards. Our 100% customer service guarantee and high quality standard finishes is what drives our customers. We pride ourselves on our high record proven results with all of our services. "I was recommended Crown Windows 10 years ago, and I have never looked back. The team have consistently proven to be the best, and I have never received a bad service from them. Honestly one of the best in Bicester."